Neepawa Veterinary Clinic Ltd. recognizes the importance of communicating with their clients, whether it is introducing the staff, showing the clinic’s capabilities, providing pre and post procedure information, or simply giving visitors a place to find clinic hours and contact information. 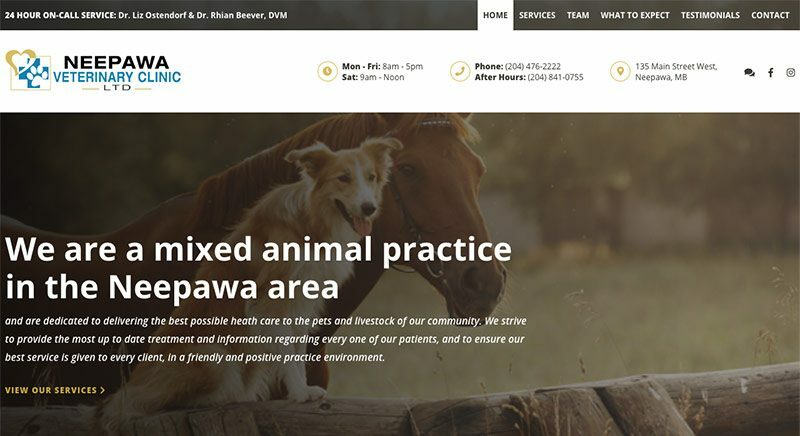 It was a pleasure creating Neepawa Vet Clinic’s new website! 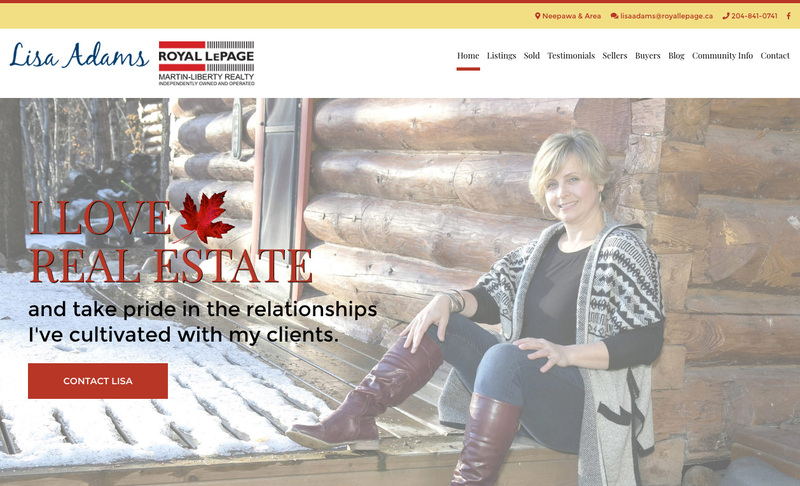 Why not check it out at http://neepawavet.ca/.